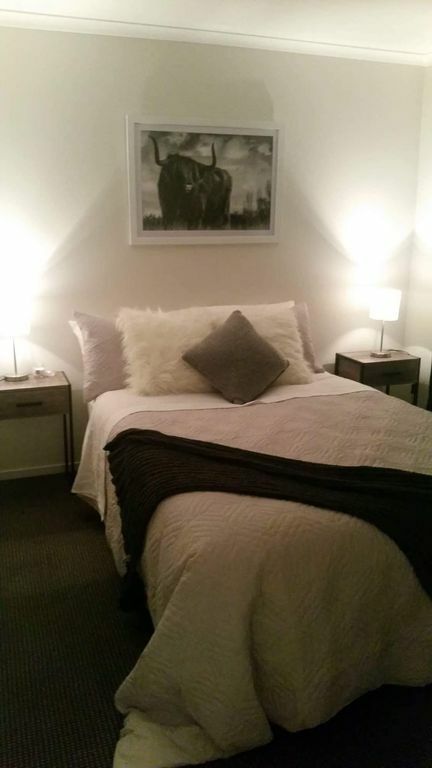 This is a Newly refurbished comfortable 2 Bdrm Cottage situated in the heart of Taupo. It's only a 2min drive to the town centre so it is perfect for all those Events and handy to all ammenties. This lovely Cottage comes fully furnished including free wifi and has sufficient parking that will also accomodate trailors or boats. So come and enjoy this lovely little beauty and enhance that whanau atmosphere. You wont be dissapointed!!! What a lovely little cottage! Equipped with everything you need for a break-away, tidy and clean. We will definitely visit again and happily recommend it to others. Cosy little cottage with everything we needed. Owner was friendly and even left beers in the fridge. Would stay again. Thank you so much for having us! It was amazing to stay and so centrally located to get to town and up to the hot springs. Thank you for sharing your home with us and really had a relaxing holiday. Hope to see you in Wellington!